Description: Helly Yeah game Get ready to meet the crazy and sweet insanity, mixed with revenge! 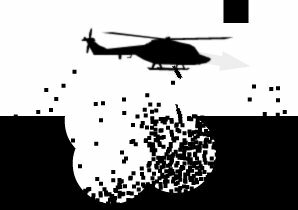 On each level guide your battle helicopter through the level, avoid the obstacles, avoid wrecking it, or will explode in the air, destroy your enemies and barriers fast as you can and reach the exit to say ?Helly Yeah! ?